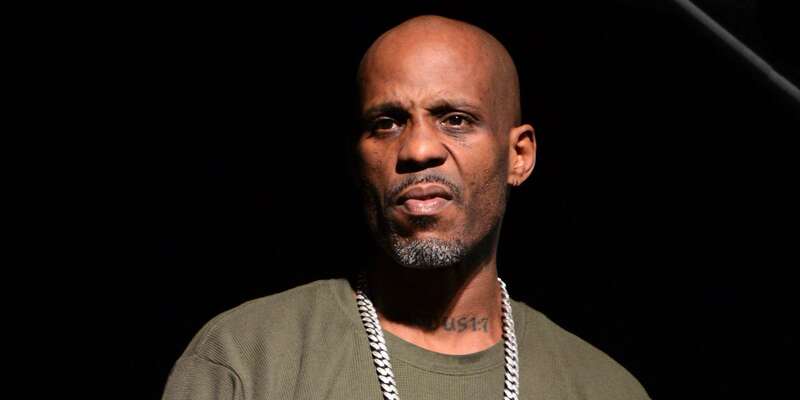 About a year ago it was reported that DMX was sentenced to a year in prison for tax evasion. Before this, he was even allowed to play one of his songs in court, in front of the judge as an attempt at mitigation. But back then, things didn’t work out as he might have planned.